2. You then select the pictures for your permanent album. We can either collaborate with you in the selection process or you can simply select them yourself and let us know the pictures you want in the album. 3. Once the pictures have been chosen we will lay them out in an electronic virtual example and provide you a link to see the draft version of your album. 4. We can then collaborate on all edits of how they are laid out so we can come up with your final work of art. 5. Once you agree to the final version, we send the album for print and as soon as it arrives we will deliver it to you. 6. Canvas Print or selected medium. 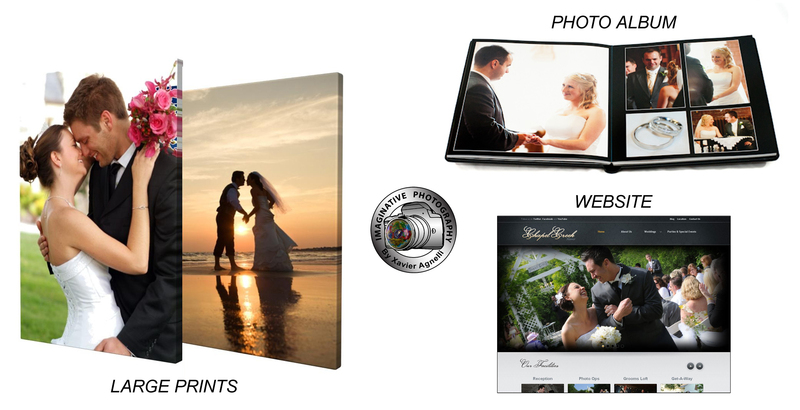 Your engagement, anniversary or couple photo will be chosen from pictures from our first shoot so we may print it on canvas or your chosen medium for the big day. You may choose from sizes ranging from 12 x 12 to 16 x 20. Larger prints are available upon request. 7. YOUR OWN WEBSITE: I will establish your very own webpage with your own domain name containing all the photos you selected from your event. You will have your own website with a .COM name of your choice. We will search for availability of the “Domain name,” secure it for three years. 1. We do an initial consultation, I will take some couple photos of you and use one for your home page. 2. I will have a page set up called “The journey begins” where you can send me pictures of cake tasting or anything you like and we can post it on your website, Instagram and Facebook pages. 3. We then meet for the engagement photos and replace your home page picture with the engagement photo of your choice. 4. If you wish we can document the engagement dinner and put those pictures on the website as well. 5. Then from the day of the wedding, we will have a page for “Getting ready (Bridal parties) Bride and groom and the bridal party and family, the ceremony, and finally the reception. 6. When you return from your honeymoon you can send me pictures and I can create a Honeymoon page. 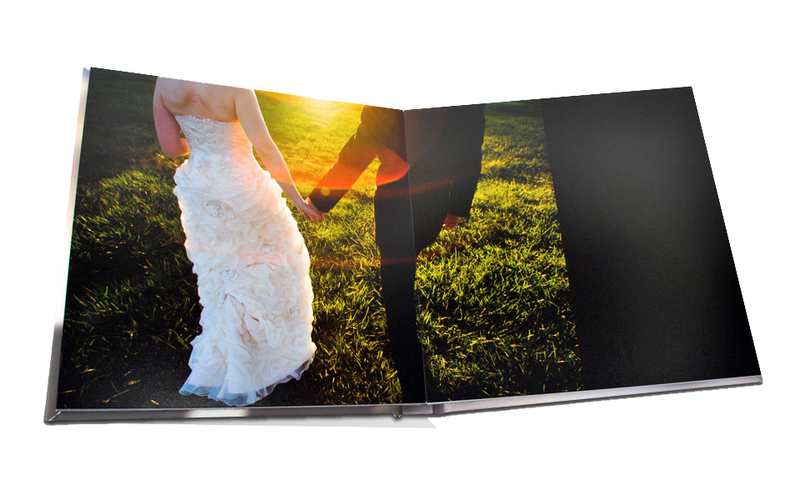 This can be your permanent wedding album online for you and your family and friends to enjoy. Your website followed your journey. 7. On each page I will place a quote you like, an explanation and an inspirational saying.